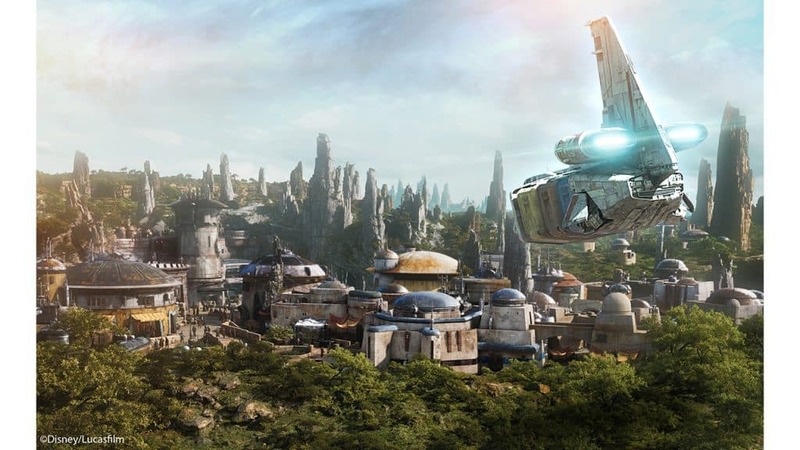 When Star Wars: Galaxy’s Edge was originally announced back in August 2015, fans were surprised to learn that Disney had opted to place its new theme-park land on Batuu, a brand-new world in the Star Wars mythology, rather than on one of the pre-existent planets from either the films or television shows (like the Skywalkers’ homeworld of Tatooine or the galactic capital of Coruscant). 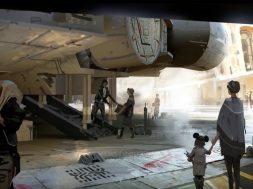 The Imagineers promised a wide-open canvas for guests’ personal journeys to play out on, but there was also a whiff of something more in the air – the potential for this new corner of that galaxy far, far away to have its backstory be spun out in the Expanded Universe. We should probably take a step back for a quick moment and explain what that exactly means. The Star Wars Expanded Universe was originally formed in 1991, eight years after the original movies had finished releasing; a trilogy of novels (released by Bantam) and a four-issue comic book miniseries (published by Dark Horse) were set in the same post-film timeline, providing a narrative framework for literally thousands of subsequent books, comics, short stories, videogames, and, even, toys to further populate over the course of the next 23 years. 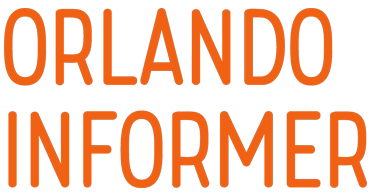 When The Walt Disney Company purchased the franchise, however, the new management decided that it was time to clear the storytelling decks, thereby allowing all the new movies and TV series that would soon be arriving to tell the official continuation of the Star Wars universe without any impediments – and, even better, this new version of the EU would actually be canon, meaning that every single release would have equal validity in the narrative landscape. 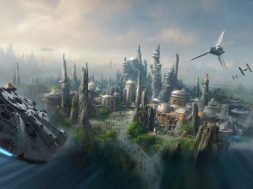 It should come as no surprise, then, that this month’s new novel, Thrawn: Alliances, would prominently feature Batuu, providing a general overview of its most prominent trading settlement, Black Spire Outpost – the very same area that guests will be able to set foot in next year at both Disneyland and Walt Disney World Resorts. 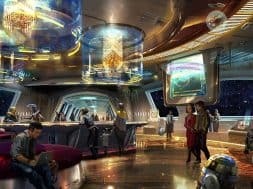 (Yes, Star Tours: The Adventures Continue started featuring the planet as one of its randomly-generated locations back in November 2017, but this was more of a teaser than any type of substantial exploration.) 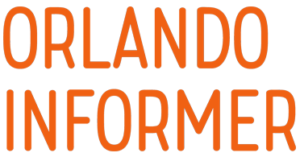 And we, in turn, will now offer a rundown of the book’s introduction, whetting your appetite for what Disney’s biggest theme-park expansion will have in store for you. 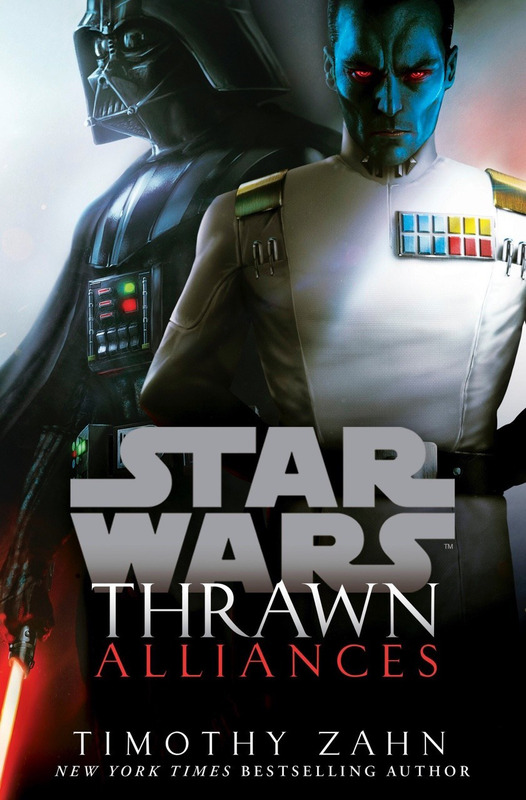 Wait – what’s Thrawn: Alliances in the first place? The character of Grand Admiral Thrawn was one of just several to survive the Expanded Universe purge from four years ago; he was first slipped into the new (and official) continuity in the third season of the TV show Rebels (which premiered in September 2016) and then had his backstory properly established in a novel called, unsurprisingly, Thrawn (April 2017). The follow-up book, Thrawn: Alliances (July 2018), is set just one year after the end of the previous installment, which places it in between the third and fourth seasons of Rebels (yes, following the Star Wars timeline is something of a full-time job). Although Thrawn is easily one of the most interesting and complex characters to be introduced into the galactic mythology, nothing of his history or personality is necessary to know for our purposes here. Suffice to say that his two novels, written by SW legend Timothy Zahn, are fun and engaging reads, and they not only flesh out the grand admiral’s role in Rebels to great effect, they also set up the next few years’ worth of additional stories starring the blue-skinned and red-eyed alien. There is, actually, one specific point that we should make regarding Alliances: its structure. Half of its plot is set in the present, during Rebels, telling the story of how Grand Admiral Thrawn is forced to team up with Darth Vader to explore the current goings-on at Batuu; the other half takes place 18 years previously, during the Clone Wars TV series, showing how a Thrawn who has yet to be pressed into Imperial service goes on a one-off mission with Jedi General Anakin Skywalker to the same world. In this way, readers are provided two different snapshots of the far-off settlement of Black Spire Outpost, although it barely changes in that two-decade span – and, one can assume, it’ll remain largely unchanged across the next 35 years, when guests will enter the ancient town (the time period of the sequel trilogy of films, to return to our full-time job of following the Star Wars continuity). 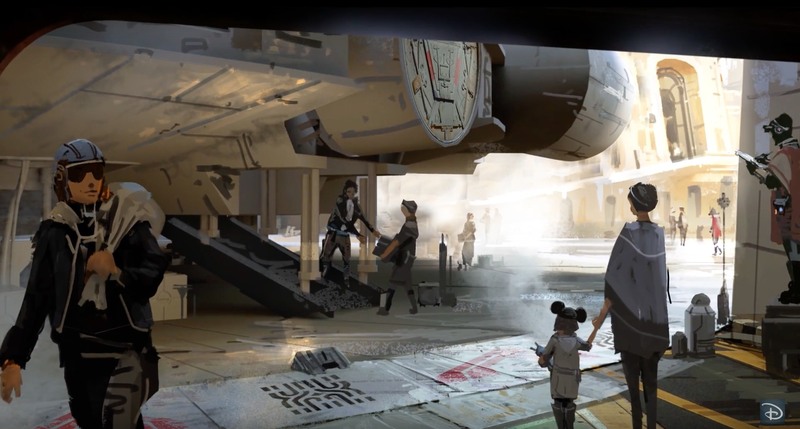 Going all the way back to 2015, when Galaxy’s Edge was first revealed, Disney (and its partners at Lucasfilm) had already provided a general backstory for the new planet: located on the very edge of explored space, next to a vast stretch of territory labeled the Unknown Regions, Batuu was a preferred destination for the very first interstellar explorers, quickly establishing itself as a nexus of trade and commerce. When hyperspace was discovered, allowing beings to travel at faster-than-light speeds, however, trade routes inevitably relocated to the galactic core (where such planets as Coruscant are located), throwing Batuu on the fringe, to be forgotten except by those who wish a little more discretion in their dealings – namely, smugglers and pirates. What Thrawn: Alliances gives us, then, is a lot more detail – including a geographical overview of Black Spire Outpost – and a really nice taste of the local atmosphere. On a world that is “sorely underdeveloped, with only a few outposts and small trading communities,” Black Spire is the largest, though it still reeks of provinciality – Anakin Skywalker remarks that it has “the mixed sense of intrigue, desperation, and ruthlessness that he’d seen in so many similar settlements.” What few citizens are spotted moving up and down the streets can only be labeled as disillusioned, as they don’t even blink at whatever brawl may be unfurling – or whatever corpse may be deposited – nearby; as Anakin grimly notes, “death and destruction were probably daily events in Black Spire” (a deft touch, as this not only does an effective job of establishing the town’s mood, it can also double as a plausible explanation for why many of the future theme-park land’s denizens may not [fully] respond to tourists as they mill about). The trading post with the attached cantina dominated the center of town, pressing up against the edge of the ruins of the ancient civilization that had once stood here. Some of the homes and businesses had been built into those ruins, though most were freestanding buildings. The petrified remains of the giant black trees that had given the outpost its name towered over everything, mysterious and brooding. The house directly behind the trading post, where the owner lived, stood out from the rest with evidence of real money. The cantina itself looked equally unpromising. It was large but old, bordering on the decrepit, something that had never been all that impressive to begin with and had been going downhill ever since. The windows were shuttered, the door scarred and faded with age. The room they were in was a shop of some sort, with shelves and bins loaded with exotic curios, poorly-made counterfeits of Core World art objects, and a lot of unidentifiable bits of flotsam and jetsam. A faded damask curtain hung over a doorway beside the counter. 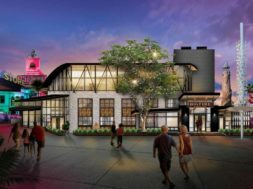 It’s debatable whether the criminal undertones of these two buildings will translate to the theme-park setting – though it’s easy for one to see how the bar would be rife for such storytelling opportunities, particularly given the presence of the attached Star Wars hotel and its premise of always keeping its guests fully in character – but the rest of the descriptions read just as much as a travel brochure as they do excerpts from an action novel. 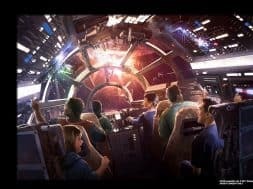 It’s obvious that Lucasfilm fully intended its audience members to put its latest book down ready to do two things: see how Alliance’s story of new alien threats from Wild Space will play out in future Star Wars installments, possibly including films and television episodes, and buy a ticket to Disney World for the end of 2019, when Galaxy’s Edge first opens its doors and allows fans to actually live what they had just read. 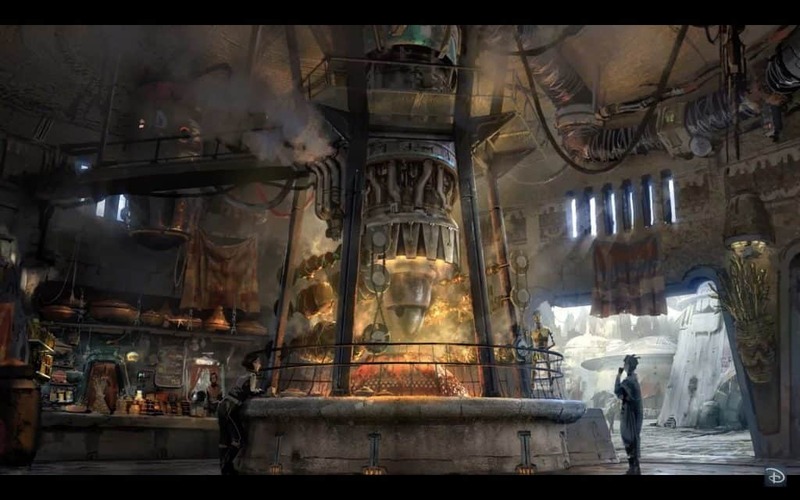 Star Wars: Galaxy’s Edge debuts at Disneyland Resort next summer and at Walt Disney World Resort in late fall 2019. 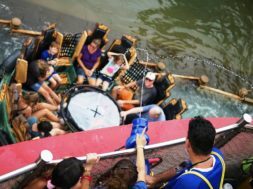 There’s lots to discuss here – so why not do it with (literally) thousands of other Disney fans and vacation-planners in our Facebook community?